Carly Rae Jepsen and Dane DeHaan. Voice Cast: Elle Fanning, Maddie Ziegler, Carly Rae Jepsen and Dane DeHaan. Synopsis: Félicie has one dream, to become a ballerina at the world’s best ballet school. She also has one big problem; she’s stuck in an orphanage with her best friend Victor hundreds of miles away. This French-Canadian digital animation from Directors Éric Warin and Eric Summer is set in fin de siècle France where our protagonist Félicie (Elle Fanning) is in an orphanage in Brittany who dreams of running away to become a prima ballerina at the Paris Opera. Her friend Victor (Dane DeHaan) promises to help her achieve her dream by taking her to Paris, where he plans to become a great inventor. Making a great escape from their Brittany orphanage, the young duo embark on an eventful journey across country. In the capital, Felicie is taken in by supportive former dancer Odette (Carly Rae Jepsen), who finds her work as a house maid. But Odette has a secret; a talented dancer herself until her dreams were shattered, she sees the potential in Félicie and agrees to train her. 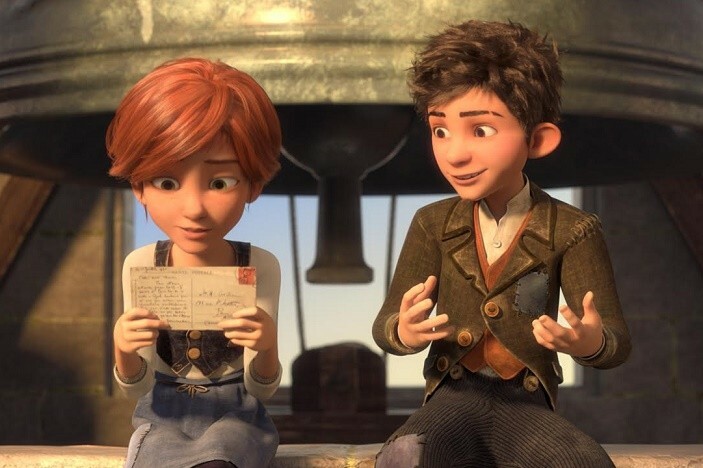 The film’s visuals are bright and charming, especially after the story moves to Paris, and the whole effect is poignant and amusing with stereotype villain and leads. 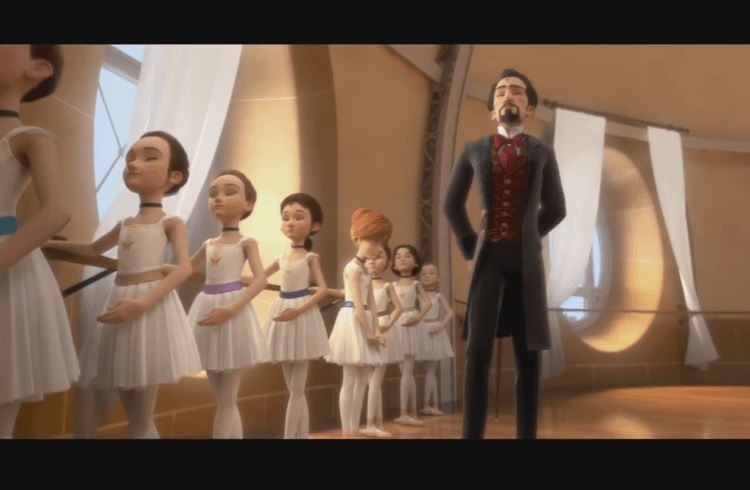 With a straightforward narrative which should engage younger viewers and a message that we can be what we want to be and achieve our ambitions if we work hard enough and never give up on our dreams, Ballerina is a good choice for seasonal family viewing.